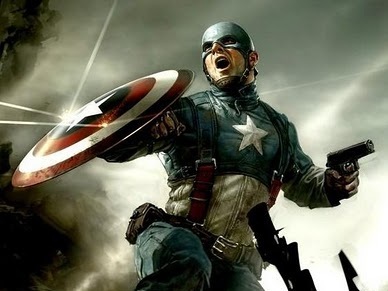 I have gathered the latest Captain America set images ,unfortunatley they're not in HD or anything but check them out below. This is when Steve Rogers becomes Captain America. 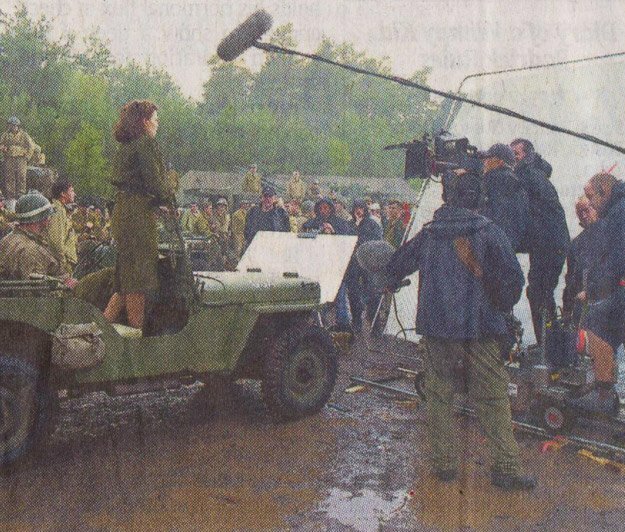 This is Peggy Carter (Hayley Atwell) in a Jeep Standing. 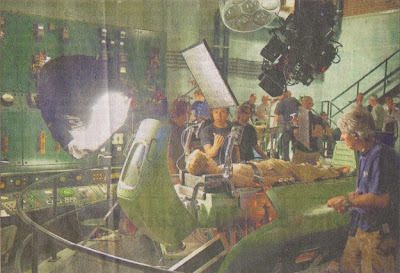 This is Peggy Carter again shooting at something or somebody, guess we will have to see the movie to find out.